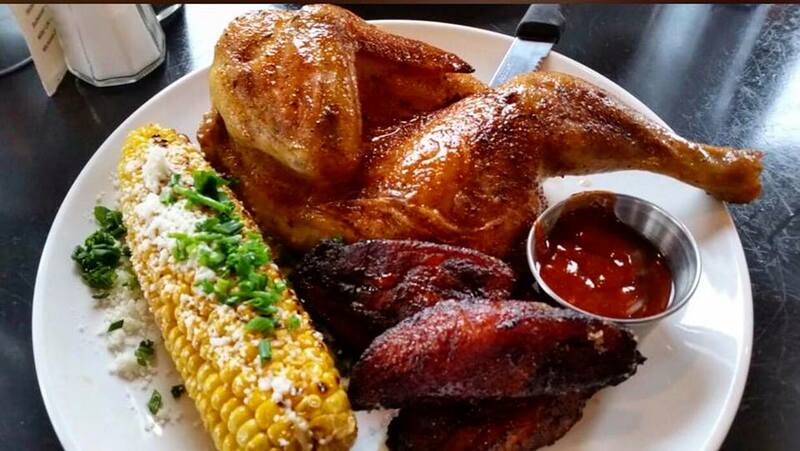 If summer in the city beautiful has you craving some smokey, savory barbecue in Orlando then you have come to the right page. There's always a reason to indulge in a plate of saucy ribs, smoked chicken or pulled pork whether it's Father's Day, 4th of July or you're just dying to dig into some delicious bbq this weekend. These restaurants in Orlando are a few of our finger-licking favorites! See what's cooking and dine on a few of our wet nap worthy dishes. 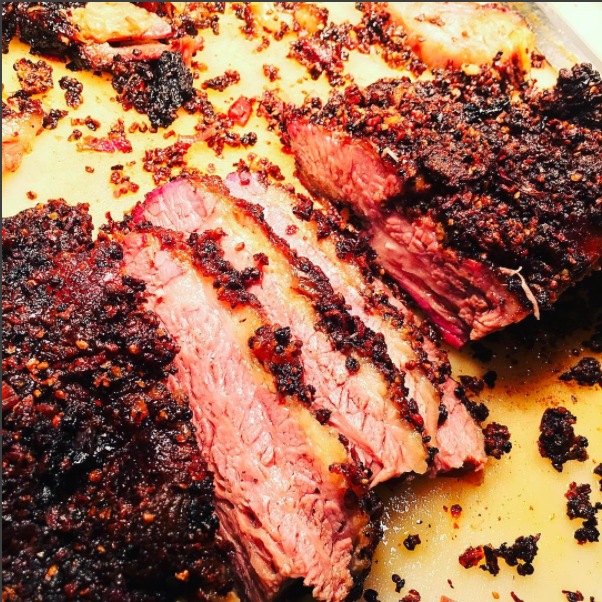 If you find yourself at Pig Floyd’s Urban Barbakoa we recommend the brisket-- one of their most popular dishes! Keller's Real Smoked Bar-B-Q is right on Cue when it comes to the best BBQ in the Orlando area. At Rosie's Smokin' Hot BBQ | Kissimmee get a family style meal when you order the Smokin' Hot Pig Out! Ellie Lou's Brews & BBQ is your new favorite place for the BEST Barbecue in Central Florida. Order their St. Louis Style Ribs and fall in love! If you've got a large appetite then head to Chef Eddie's Restaurant and order their BBQ ribs with two sides to feed your spirit with this comfy soul food! Get a taste of Brazil at Cafe Mineiro Brazilian Steakhouse get meat presented to you at your request! Order their most popular dish, the Top Sirloin on a Skewer. Matt's Latin BBQ's Campo Style cooking brings the island to the city! Order their fresh grilled churrasco and give your taste buds a vacation. Try the Smoke Bomb from the Caro-Bama BBQ Food Truck. It's homemade Mac n' Cheese topped with pork or brisket, chopped onions, jalapenos and drizzled with Sweet Home and Bama White Sauce! 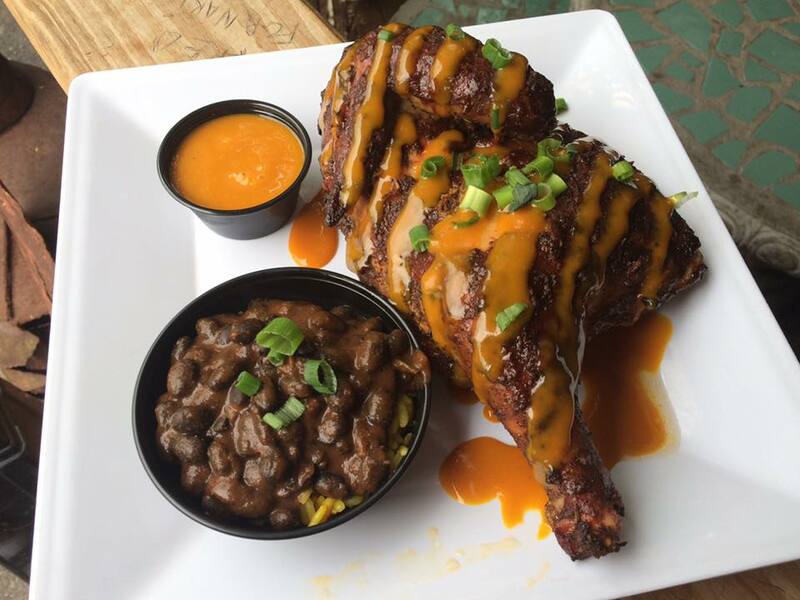 Enjoy this juicy, saucy and delicious Smoked BBQ half chicken at Yellow Dog Eats! The Polite Pig brings a new twist on favorite local flavors to Disney Springs. Order this brisket melt and pair it with a Cask & Larder draught for the perfect meal! Have a Barbeque Restaurant In Orlando worth sinking your teeth into? Tell us in the comments below. If you've had a mouth-watering experience at one of the barbecue restaurants in Orlando mentioned above, head to their business page and leave a little love with a glowing review. Although overall meat consumption has dropped over the last few years the fire-grilled favorite for summers and 4th of July is enjoyed by more people in the U.S. than any other country in the world. The saucy, dry rubbed, smokey southern fare is an American staple. Did your favorite barbeque restaurant in Orlando make the cut? If not tell us in the comments below where you've found the best bbq in Orlando.